Wedding season is here and it’s time for all the preparations to begin. You have picked out your sarees, lehengas, shoes, accessories and even nail polish colors. But have you thought about how to style your hair? 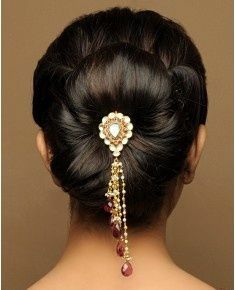 An elegant hairdo can do wonders to spice up your look so you don’t want to keep repeating the same hairstyle at every event and ceremony. But in case you run out of ideas, you can just check up here to find some modern, traditional, contemporary or event vintage inspired hairstyles to suit your tastes on your special day. There are enough and more styles for you to try out. Whether you want cascading curls or a sleek updo, long and straight hair or even a new age braided style, the options are endless. 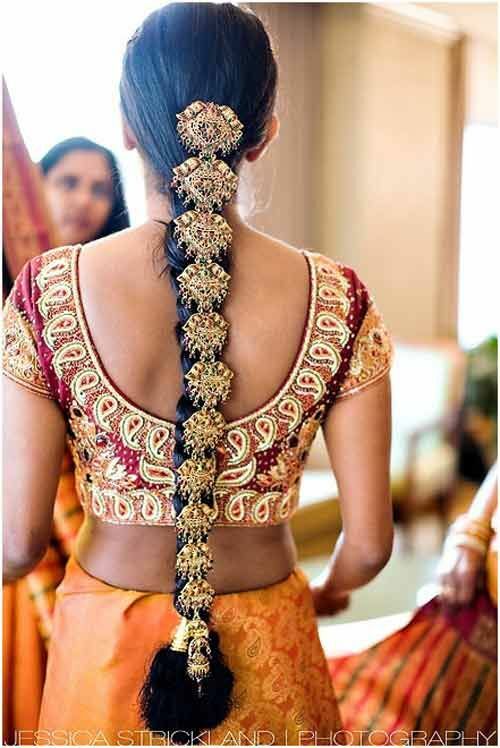 But before you finalize on one, here are a few tips to keep in mind before the ceremony to ensure a perfect hair day when the time comes. 1. Talk to your hairstylist beforehand about hair wash and drying options. Knowing whether she wants to wash your hair herself, wants you to use a particular shampoo, or wash it a day or two in advance to ensure the right texture will help her get the perfect style on the big day. 2. Once you decide what style you want, show your stylish pictures and visuals so she gets the exact idea of what you are looking for. Don’t just rely on a verbal explanation. Seeing the hairstyle you have in mind will eliminate the chance of going wrong with a style. 3. If there is a particular hair accessory you want to wear in your hair, like flowers or your grandmothers vintage hair pins, make the decision and let your stylists know in advance so they can prepare accordingly. 4. Make sure you have a hair trial. 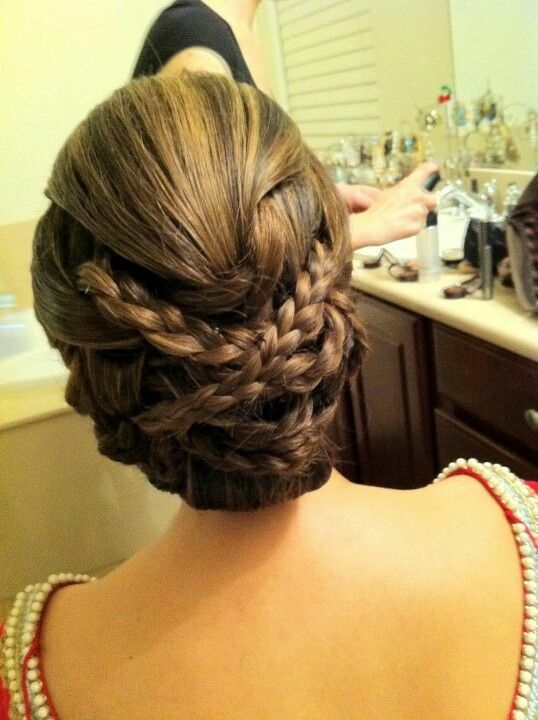 Don’t just do the hairstyle for the first time on your wedding day. Wear your outfit or something with a similar fit and get a trail for your hair do to ensure that you are entirely satisfied with it. You don’t want any last minute surprises. 5. Most importantly, haircuts are important but never make the mistake of cutting your hair right before the wedding. You don’t want a radical change just before your special day where you are still getting used to managing your new hairdo.